❗ UPDATE: The Sims on Twitter posted a new tweet, changing the wording from “Next Sims Experiences” to “Next Sims 4 Experience”. 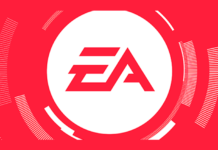 Remember when a month ago there was a lot of speculation about what we’ll see during this year’s EA Play event in California? 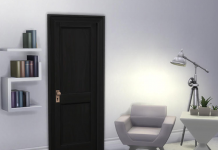 It all started when EA France mentioned “the future” of the game on a tweet, which led to many believing we’ll have an early announcement for the next Expansion Pack, while others assume it could have something to do with The Sims 5 being announced. 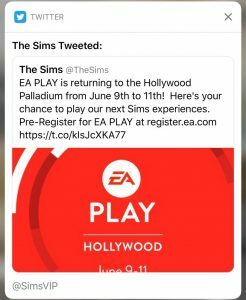 The intrigue can now be raised to a new level, because The Sims official Twitter account said, and then deleted, that attendees will have the chance to “play our next Sims experiences”, as you can see in the screenshot below. The tweet, as well as its deletion, leaves room to wide interpretation. There’s a chance they will announce Seasons as the next EP, or maybe it’s another expansion pack entirely. 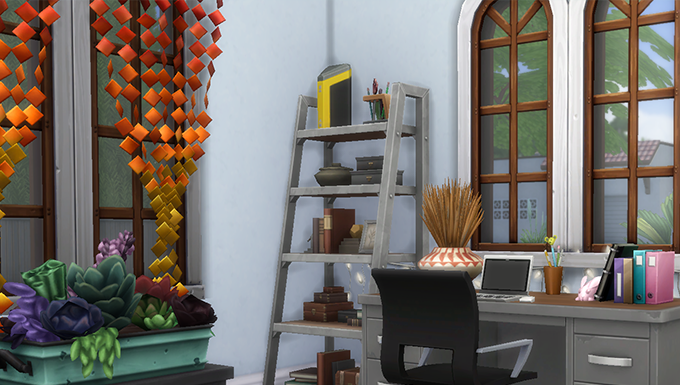 There’s also a chance there will be talks – as some want and others fear – about The Sims 5 and its development. 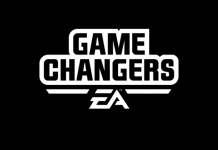 And then there is always the plausible possibility of EA letting the public play first hand one or two new smaller packs, such as a Stuff Pack or a Game Pack (Witches, maybe?) teased on a new quarterly teaser (which should be out in early April). 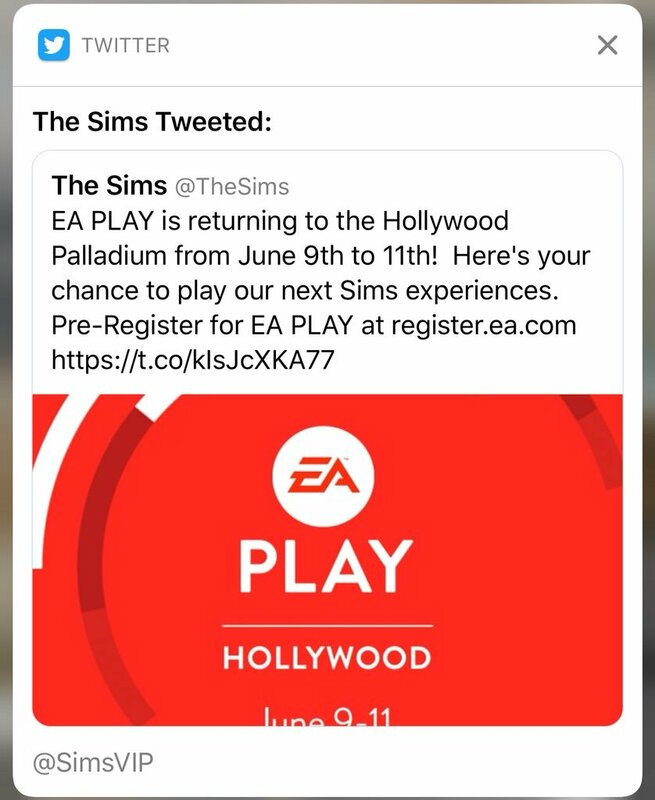 For now, we’ll have to wait for more official information from The Sims team regarding the event, which will take place on June 9th-11th in California.